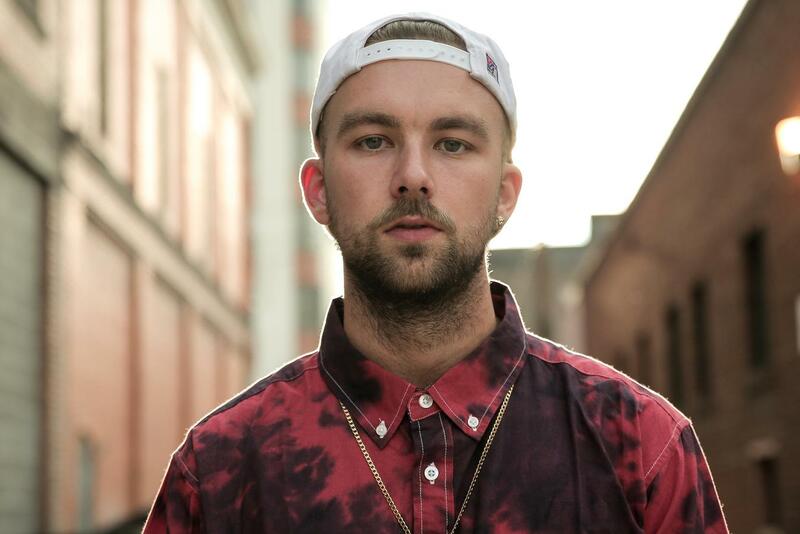 SonReal is a Juno and MMVA nominated artist whose unique approach to hip-hop has allowed him to sustain a loyal and growing domestic fan base. SonReal’s success took shape online when several of his music videos racked up over hundreds of thousands of views on YouTube. He was able to maintain buzz around his music with the release of a number of mix tapes over the years. Where’s Waldo? (2011), Words I Said(2012), and Good News (2012). SonReal’s mixtapes travelled quickly online and received support from some of the largest hip-hop blogs including 2dopeboyz.com, nahright.com and hiphopdx.com. “Good News” is widely regarded as one of the key stepping-stone in SonReal’s career to-date, setting the stage for a recording deal with independent label Black Box Recordings. With the help of a label for the first time (Black Box Recordings), SonReal embarked on the journey of his first collaborative project with fellow Canadian rapper/producer Rich Kidd. Rich Kidd had popularity on the East Coast of Canada and SonReal had conquered the West Coast. The Closers (their collaborative album) was an introduction for each of them to new markets in an insulated and organic matter. Together they toured nationally and secured their first Juno Nomination (Canadian equivalent to the Grammy’s) for Rap Recording of the Year. The success of this record grew their national fan base, secured profile looks from the Canadian market and created a platform to launch their own independent projects. Everywhere We Go was SonReal’s first release coming away from The Closers campaign. The plan was to seed and test the market, engage his fans and deliver a different caliber of music, all while delivering amazing visual pieces that set him apart in the hip hop world (both domestically and internationally). The video for the single caught fire and received well over 1,000,000 views online with more then half the views coming from the United States. SonReal followed up with his best work to date, an album quality mixtape titled, One Long Day. The quality of One Long Day was undeniable and paved the way for SonReal to tour nationally in Canada as not only a support for some of the countries most successful bands, but as a headliner in his own right. His fanbase was growing at an exponential rate and it was time to head south. Shortly after the release of One Long Day, SonReal embarked on a 53 date US tour with Seattle based artist, Grieves. The two performed in every major market in the USA allowing SonReal to spread his music to fans south of the boarder. With a new focus on conquering the international market, SonReal is gearing up for his own “Everywhere We Go Tour” throughout the USA as well as recording his international debut album.